Community Center is available for rental. It is non-smoking and handicap accessible hall located beside the Municipal Building. Effective as of January 17, 2019 the fee is $200 cash deposit and $250 rental fee for residents or $200 cash deposit and $400 rental fee for non-residents. 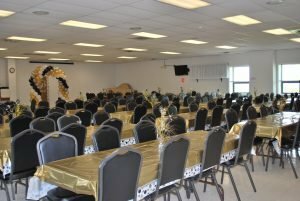 The room holds up to 175 people. 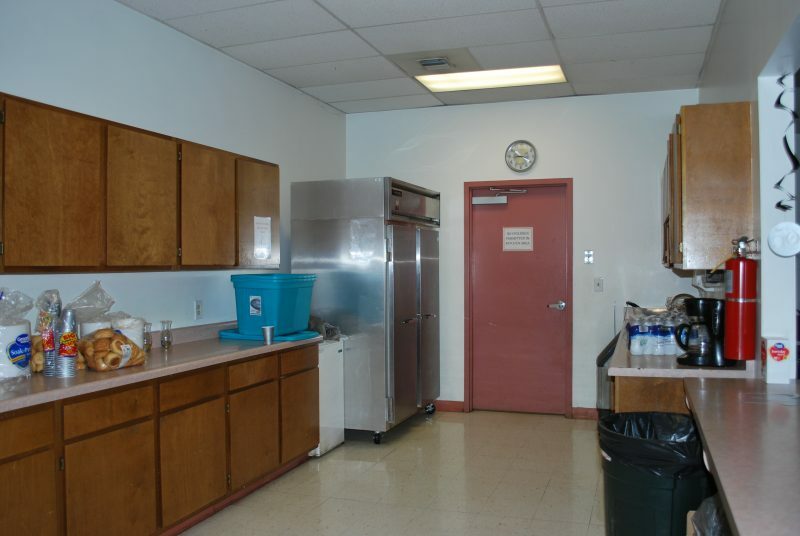 Renters can have access to set up at 9:00 am and have use of kitchen and must be cleaned up and out by 11:00pm. 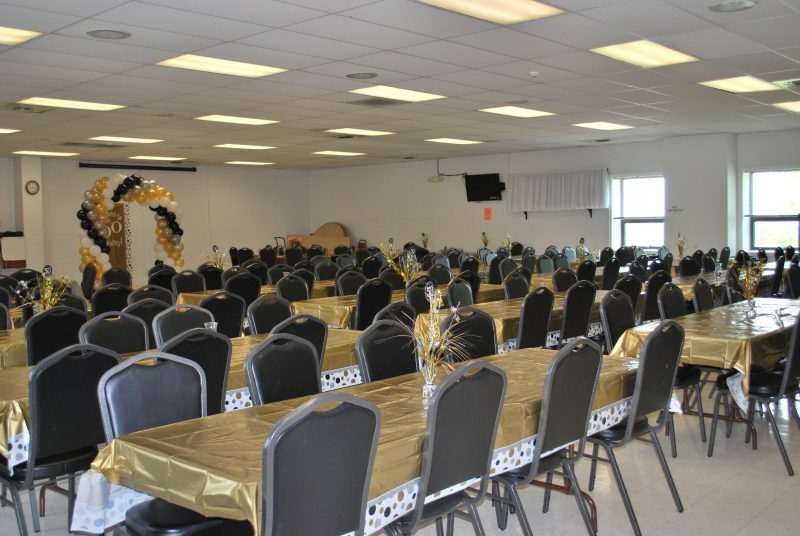 Please contact Municipal Office 412-823-6602 to reserve your event. Crestas Ball Field and Pavilion is available for rent. The fee is $25 plus $200 cash deposit for Residents. Non-Residents fee is $50 plus $200 cash deposit.